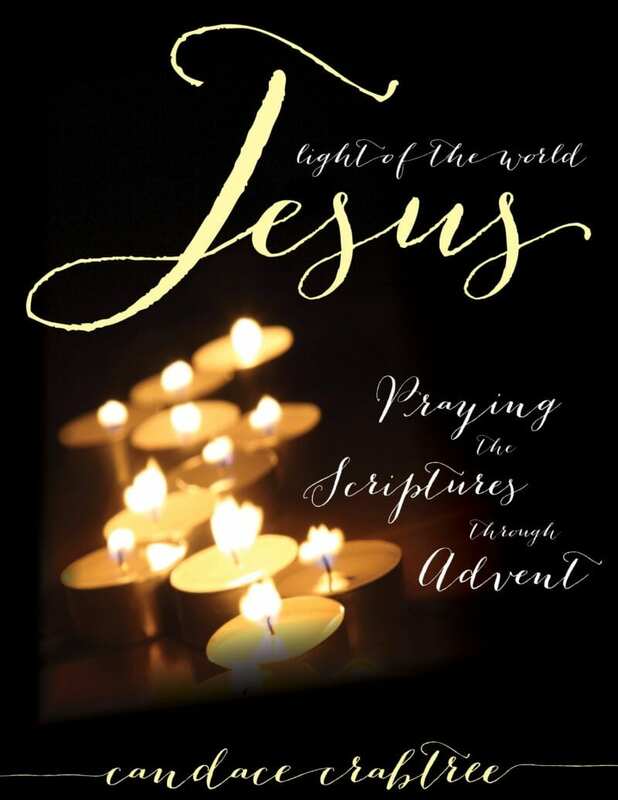 Join me on a journey through the Advent season as we focus on Jesus, Light of the World. Each day we will take a closer look at one Scripture passage pertaining to light. 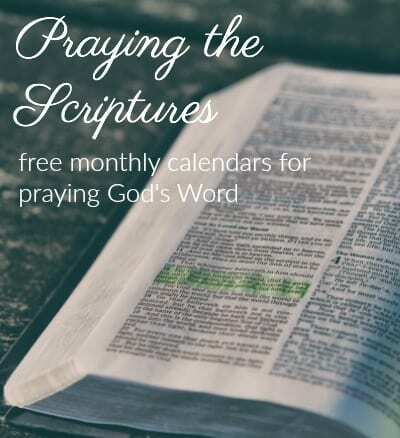 We will read the Scriptures, ponder them, pray through them and have space to journal together through this season. Praying the Scriptures has had a profound impact on my prayer life, my heart, my struggle with depression, and my walk with God. He has drawn me close through His Word in ways I never would have known had I not joined Him on this journey. I’m so thankful. 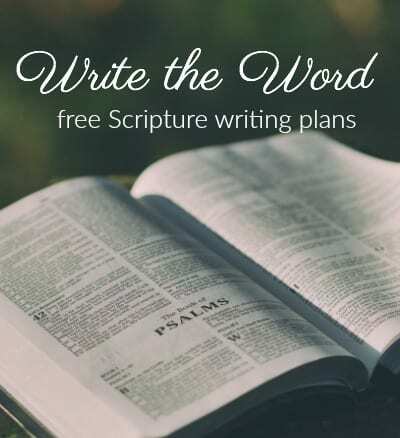 I want you to find that Jesus is drawing you close through His Word, too. Jesus, Light of the World in my shop! From the bottom of my heart, thank you for supporting this blog and our family. 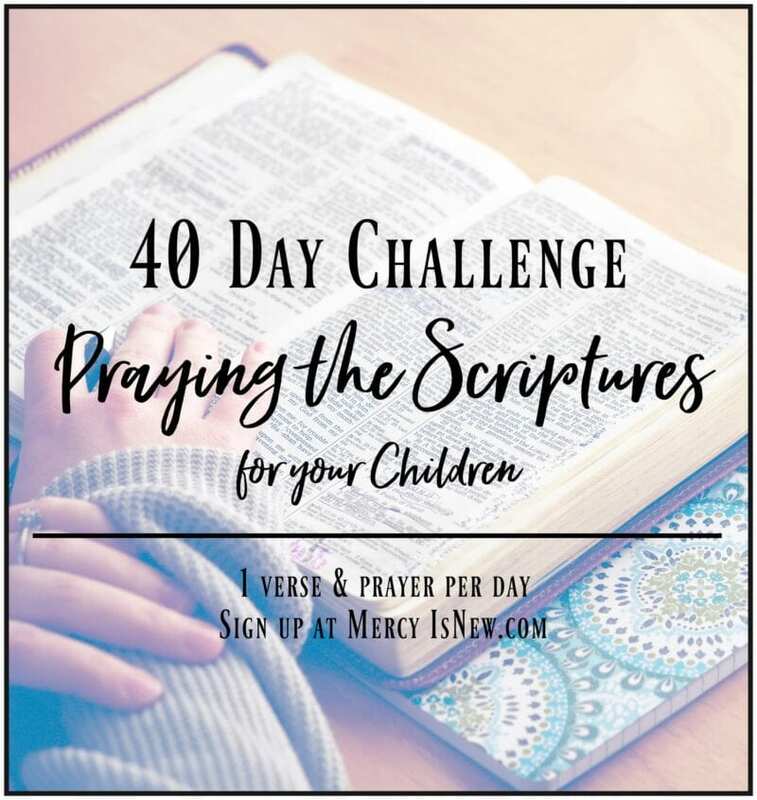 I’m so excited to have so many of you joining me on this journey to pray the Scriptures!! I’m praying for God to draw you close as you spend this time in His Word.